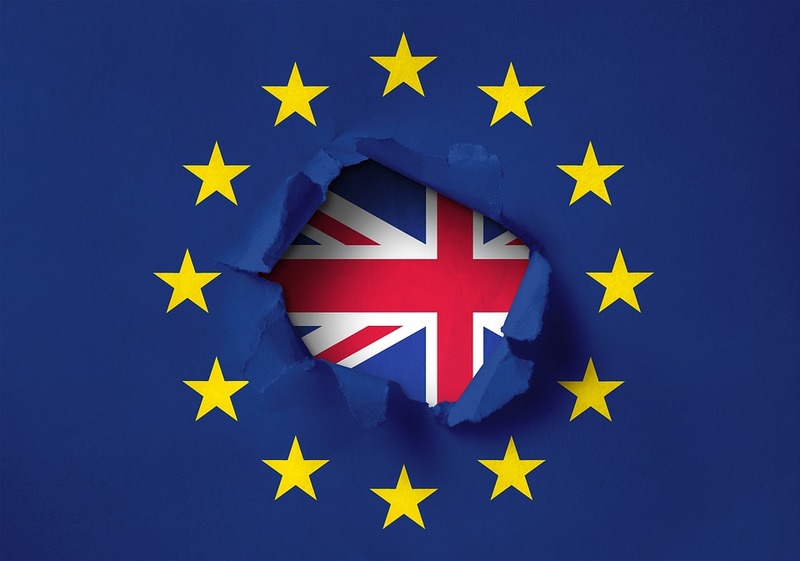 Brexit is naturally going to have huge implications for Brits living in the UK, but if youre a British expat living elsewhere in Europe, it’s likely that you’ll have extra worries where your retirement and living expenses are concerned. One of these is with regards to their pension funds. Since a significant number of Brits choose to retire in various countries around Europe, many are now beginning to worry about how their pensions will be impacted by Brexit. Many economic forecasters agree that the initial outlook isnt ideal and point to the plunging pound, rising inflation rates, and weakened economy as factors adversely affecting Brits’ pensions funds both at home and abroad. Traditionally, if youve retired to a country in the EU, your pension has been uprated each year in line with inflation. However, if Britain ends up leaving the free market, this could change. In order for pensions to be uprated, there would need to be a mutual agreement between each separate country and Britain. But these deals could take a long time to come to light, creating further uncertainty for expats. One perk that attracts many British expats overseas is the universal free healthcare system that allows Brits to take advantage of public medical care in various countries, including Spain, Italy, Germany, and France without having to pay for the privilege. Unfortunately, a number of EU member states have warned that they may have to end or restrict access to public healthcare for British expats after Brexit. As a result, Brits living abroad would need to have their own private health insurance, which can be expensive in some countries. This could in turn lead to long-term care access being affected for those who require it after having emigrated. In addition, the declining value of the pound could impact elderly Brits who pay in-home carers to help them around the home. Even for Brits for whom retirement is a long way off, the declining currency will affect their day-to-day lives. Many expats still earn their money in Sterling and then pay bills in the currency of the country where theyre living, such as the Euro. But as the value of the pound continues to fluctuate, the amount that expats pay for utilities each month is almost certainly going to increase. Consequently, expats’ living expenses will also continue to rise, including food costs, mortgage repayments and running a car. This change is likely to be sudden, so expats could notice a marked rise in their outgoing costs pretty much overnight. If you transfer money to your loved ones’ bank accounts back in the UK regularly, you will have already noticed the charges that come with this, which are only likely to rise as the Brexit process continues. With this in mind, an effective way to make money transfer cheaper is to ditch the banks and use an international money transferring service instead. This will most likely give you a better exchange rate, as well as letting you avoid any hidden charges.